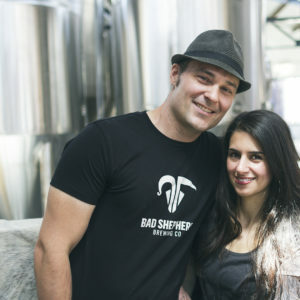 This week we catch up with Dereck Hales of Melbourne’s Bad Shepherd Brewing Co. 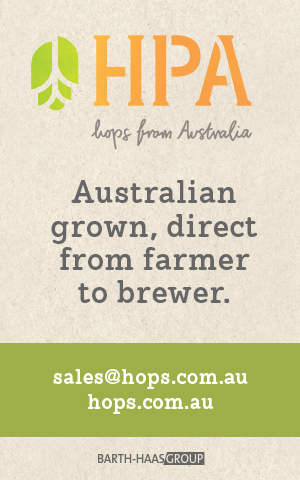 This week we catch up with homebrewer and author Peter Symons and discuss historical Australian beers. 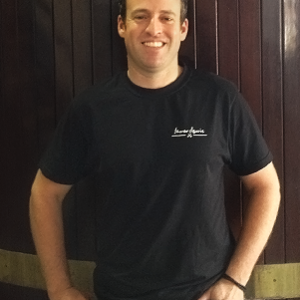 This week we catch up with Chris Sheehan, head brewer for Lion’s Malt Shovel Brewery. 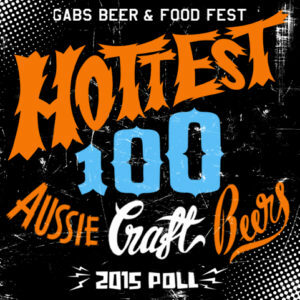 This week’s episode is a reply of our live countdown of the GABS Hottest 100 Aussie Craft Beers of 2015, recorded on Australia Day 2016. 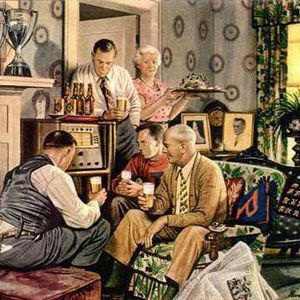 We kick off the year with one of our favourite guests, Professor Charlie Bamforth, Anheuser-Busch Endowed Professor of Malting and Brewing Sciences at UC Davis. Charlie is one of the foremost experts on brewing science, and a passionate advocate for beer. All beer. This week we catch up with Tom Delmont, the face of Fixation Brewing Co, Stone & Wood’s specialty IPA brand. 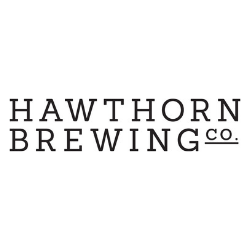 This week we catch up with Chris Herring from Mount Tamborine’s Beard & Brau brewery a Farmhouse Brewery that has started using added enzymes to create gluten-reduced beers.